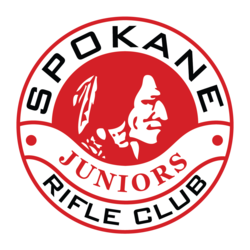 The Spokane Junior Rifle Club (SJRC) is a competition club for youth (male and female) between the ages of 10 and 18 that compete in the disciplines of 3-Position Smallbore Rifle, 3-Position Air Rifle, and International Air Rifle. The season for the sport runs from September to May. 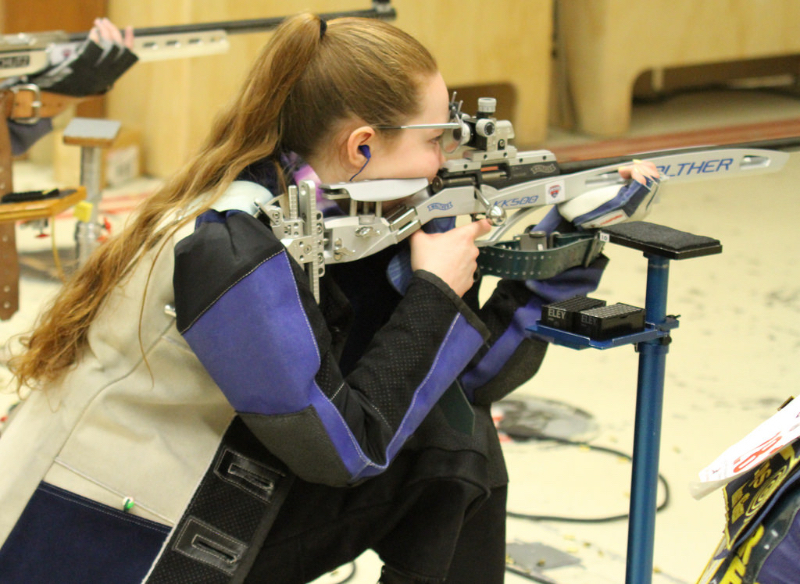 Through out the season, SJRC members compete in numerous rifle matches sanctioned under USA Shooting, Civilian Marksmanship Program, and the National Rifle Association. 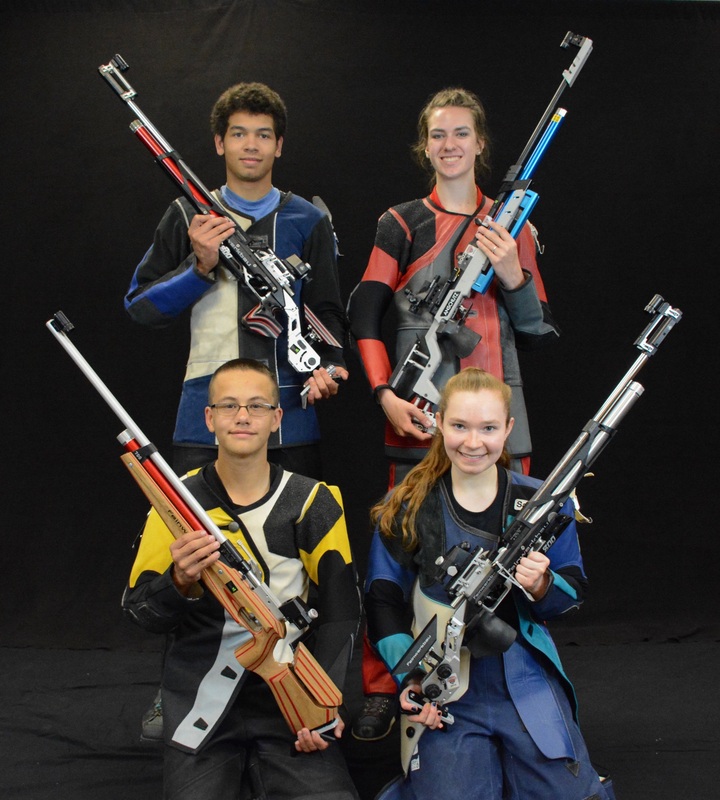 The Junior Division at SRC has earned tremendous success over the years with four athletes rising through the club and going on to the Olympics — Hatti Ponti, Launi Meili, Eric Uptagrafft, and Amanda Furrer. Launi Meili and Eric Uptagrafft are two-time Olympians with Launi Meili earning Gold at the 1992 Olympics. 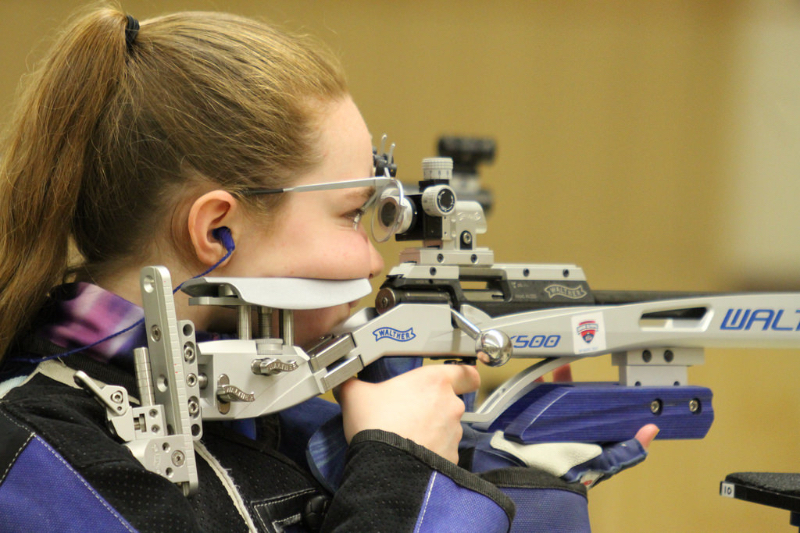 In addition, many SJRC members have gone on to compete in the NCAA and have attended college on scholarships for shooting. Some have received congressional appointments (most recently from Representative Cathy McMorris Rodgers) to Military Service Academies like the Air Force Academy. 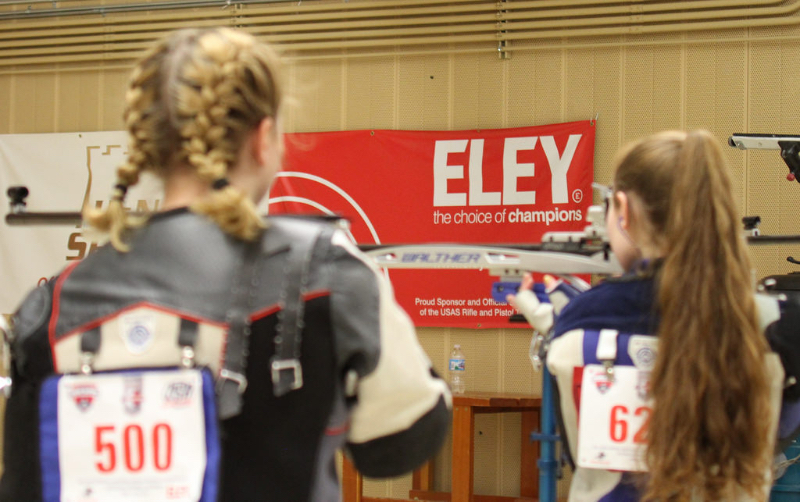 Competitive shooting is an excellent sport for young people because, in addition to marksmanship, it teaches many essential life skills. 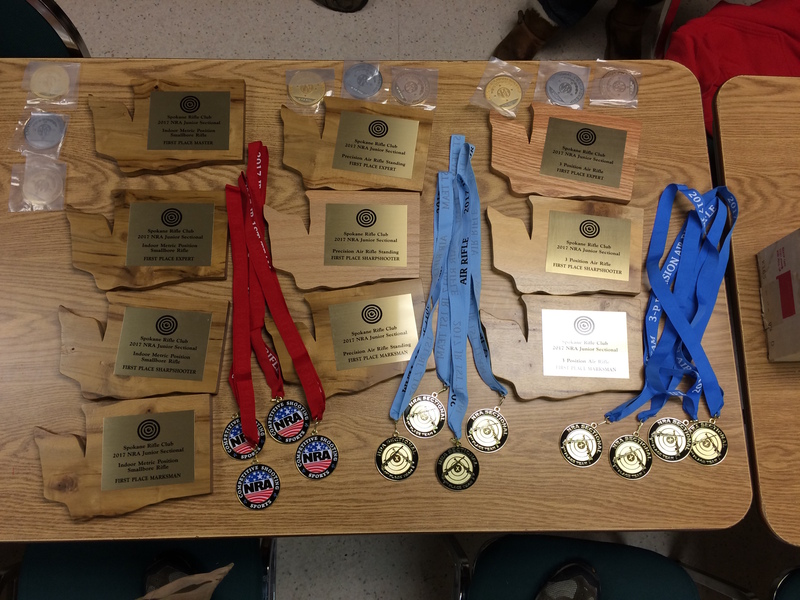 Among these skills are discipline, patience, problem solving, attention to detail, and stress management. The Junior Division promotes safety above all and demands that our members treat themselves and others with respect. During the normal season, the club meets twice per week (Tuesday and Thursday evenings) with occasional practices on the weekend. 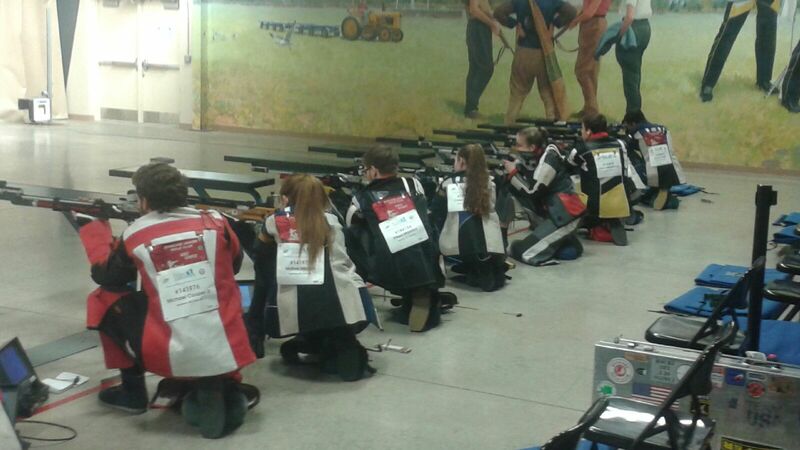 Most of SJRC’s competitions, or matches, take place on weekends. 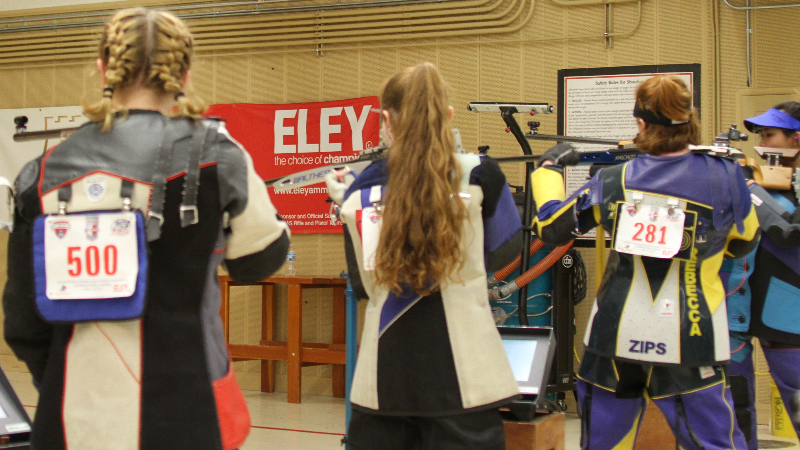 While most of the club’s matches are held at SRC, there are occasional opportunities to travel for competitions held at other ranges. For more information about SRC’s Junior Division, please contact the division chairman, Ray Wilson, at rwilsonsjrc@gmail.com.